Puppy Scents is not your usual training manual. 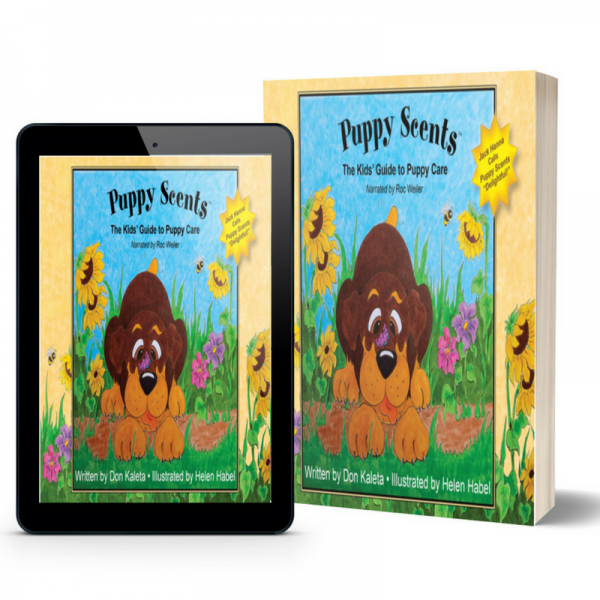 Written from the pup’s point of view, Puppy Scents helps children relate to their puppies and understand how to lovingly and patiently train them. Puppy Scents is not your usual training manual. 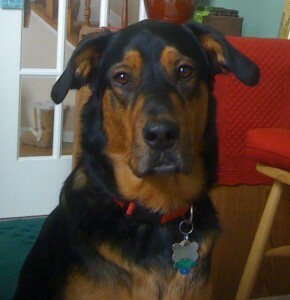 Our own Roc Weiler, a Rottweiler mix puppy, boasts a love for treats that goes unmatched. Written from the pup’s point of view, Roc teaches kids the basics of puppy care and how to create an unbreakable friendship that will last a lifetime. 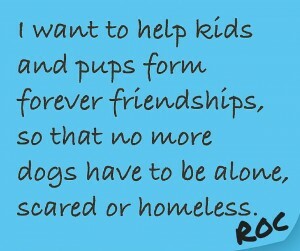 Roc helps children relate to their puppies and understand how to lovingly and patiently train them. In addition to providing training assistance, Roc also encourages positive behavior in kids as each chapter has a lesson not only for Roc, but correlating life lessons for children as well. Seeing that Roc can successfully learn to overcome obstacles shows children that they can too! 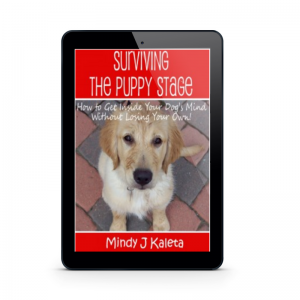 “I wanted to write my story so kids could understand their new puppy and why puppies do what they do. It can be tough for the family and scary for a pup if the family doesn’t understand what their puppy is going through while adapting to his new home. Don is a regular guy who loves kids, animals and helping people. Due to his inability to be nothing other than a kid in a grownup body, Puppy Scents, The Kids’ Guide to Puppy Care was born. His out-of-the-ordinary sense of humor and his quirky way of looking at life is evident in the writing of this book. 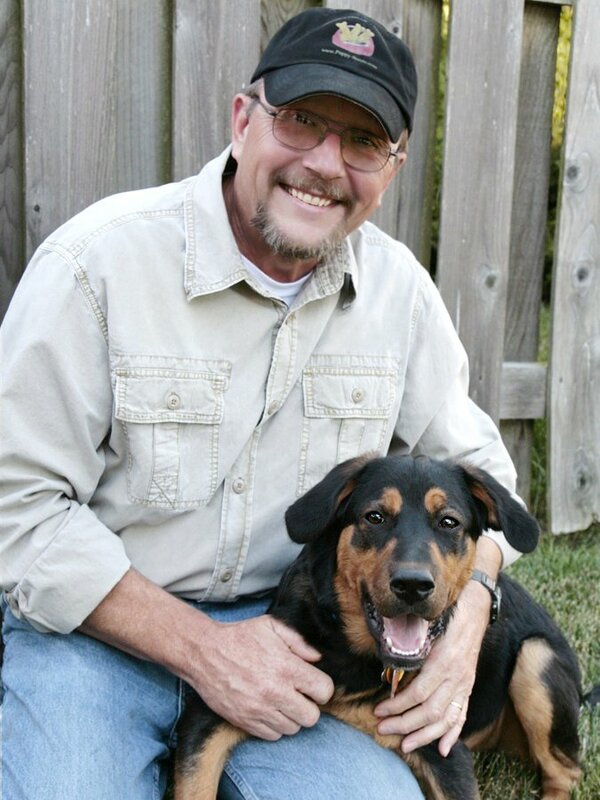 Don is passionate about lessons learned in relationships between kids and pups. Roc’s story is filled with life lessons for every child. Don lives in Central Ohio with his wife Mindy and shares their home with their three cats, Katie, Maggie & Miley, Roc and Golden Retriever Chloe. As a child, Helen was always sketching every spare minute she had and knew someday that she would illustrate children’s books. Now with the help of Don Kaleta’s imagination and her artistic abilities, her childhood dream has come true. 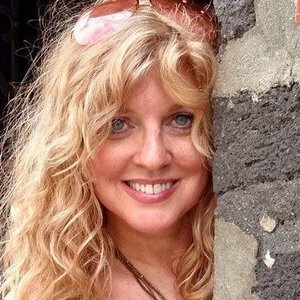 Helen also enjoys relaxing with oil paints and has been studying under the guidance of renowned artist and instructor Robert Warren in Canal Winchester, Ohio. It was here that she was inspired to always strive to capture the essence of that which she is painting. Helen works from her home studio where she resides in Hebron, OH. Yes! My Kids Want Puppy Scents!